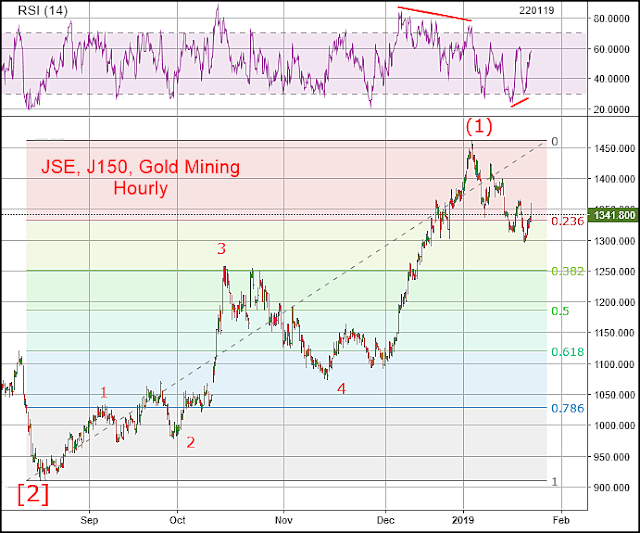 This hourly analysis of the (JSE) Goldfields chart is showing the action to be within minute wave [ii] of Minor wave 3 of Intermediate wave 3. 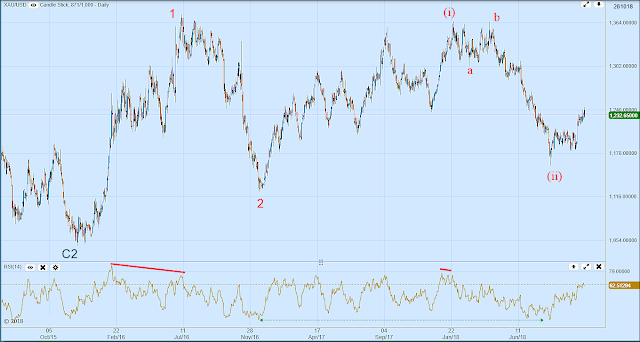 If so then a prospect for the abc is a gap closer at 5243 and sub level, by which time the world should have washed and changed, emerging fresh for a spot of climbing. Edited by Snippit, 17 April 2019 - 03:31 PM. Trusting strangers on an anonymous chat forum can be a risky business. Even more risky than the stock market. 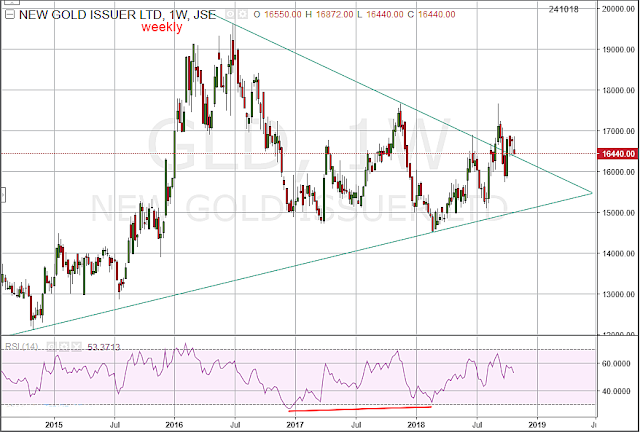 Goldfields has rekindled an affinity for the gold price. Edited by Snippit, 20 February 2019 - 09:57 PM. 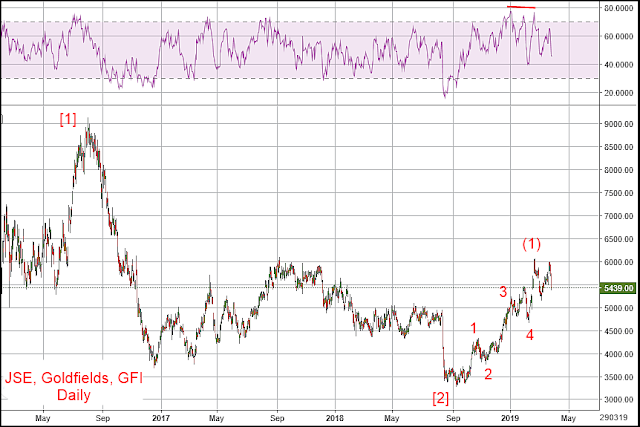 The daily chart of GLD is hesitant but repeatedly straining at the leash until subdued. Something must eventually give..
Trust me, there are no tricks here, unlike virtually all other post hereabouts. You only receive tangible encouragement to teach yourself, and protect yourself here, unlike virtually all other posts hereabouts. You do not risk being duped here, unlike virtually all other posts hereabouts. This is not a joke. 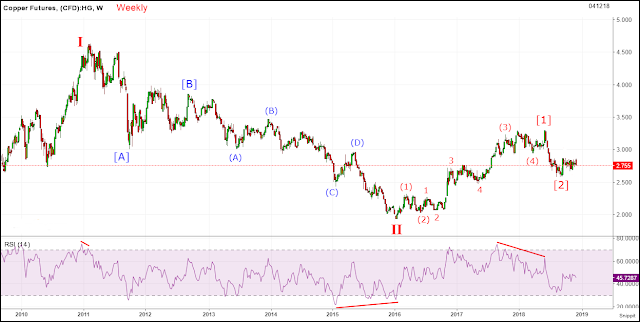 Gold continues to dodge the question. Its a zigzagathon. Vote for rolling growth cuts. Better than rolling throat cuts. 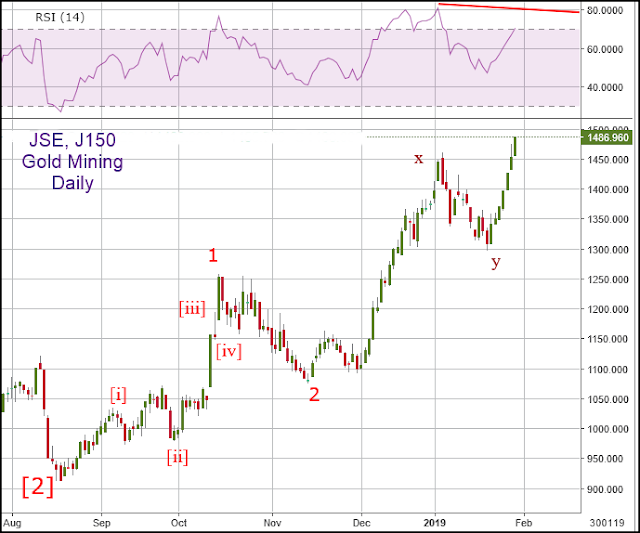 The alternative count interprets the probability for a strong bull action. Now it is Minor wave 3 underway, with the mid-wave pause generating an extension. This pattern is regularly seen in strong bull markets. 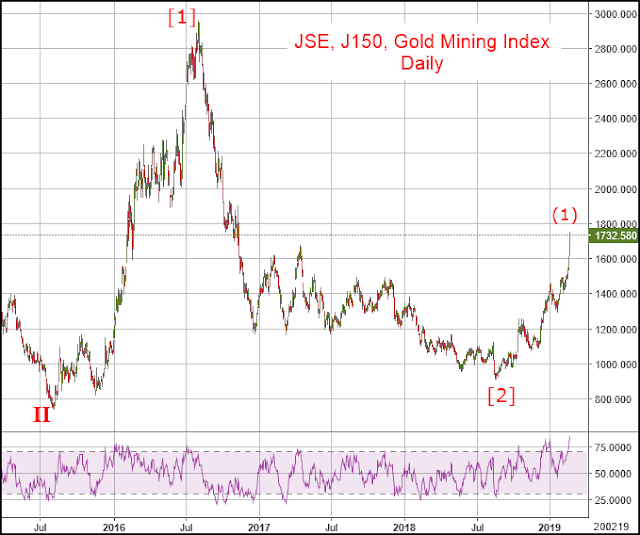 Now the Gold Mining Index (J150) makes a noise like a cowbell on a Swiss mountain. 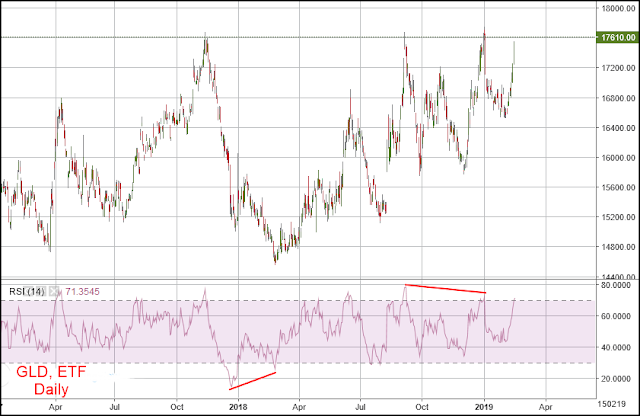 The hourly chart gives the first RSI divergence indication of a turn. 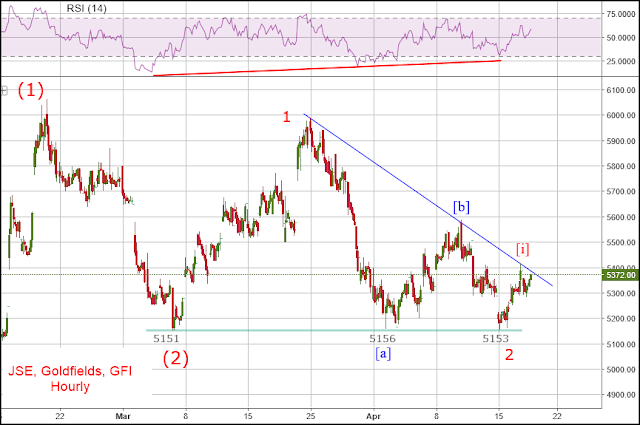 However, unless there is a serious romp in gold price, the action appears more likely to be minor wave A completing. Frantic is a 1988 American-French mystery thriller film directed by Roman Polanski and starring Harrison Ford and Emmanuelle Seigner. Frantic - distraught with fear, anxiety, or other emotion. e.g. The horde of fake posters that seek to dupe you are evidently becoming frantic. 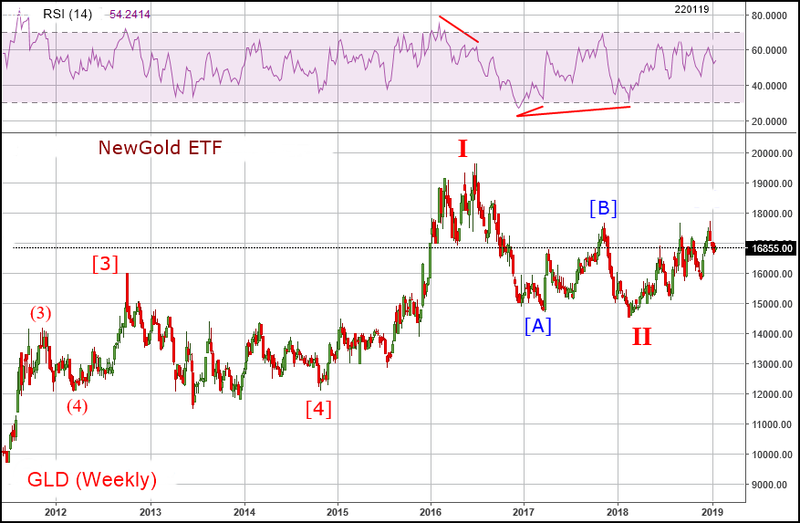 GLD is the symbol for the NewGold ETF. The price is the Rand price of an ounce of Gold less admin. The weekly chart indicates that a new bull era has been entered. 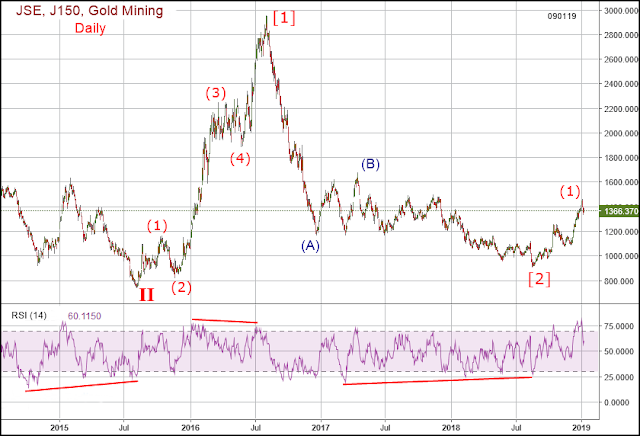 Generally known as paper gold due to the Fund needs only a nominal amount of physical gold in order to operate the Fund. 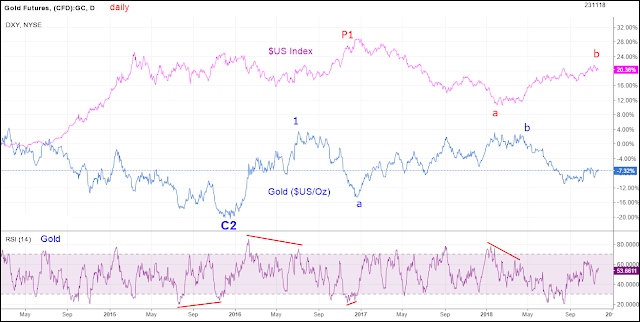 In this way the supply and demand equation for the metal is overpowered by the false demand and the price of gold is thereby intentionally suppressed. When you buy the ETF you are assisting the price control (suppression) action of the underlying commodity. No guesses for who is the biggest buyer, but as with all such taxpayer backed manipulations the excuse is that it is for the greater good. Hence pick a commodity that you want to suppress (for the greater good) and go for it. 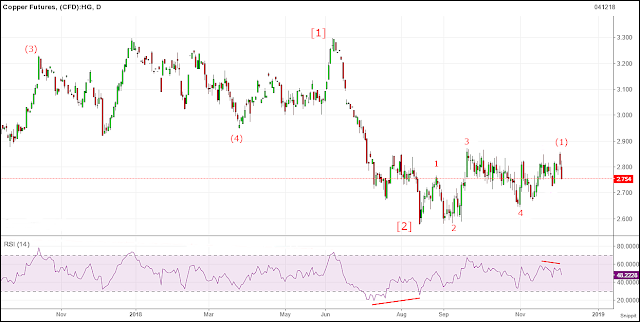 Further down is the daily chart. Sideways action means passing through the same price range repeatedly. Programmed trading systems typically cause clustering at round numbers. Inside information on the most active programs can be leaked out to dupe punters before the program is changed by market maker interests for enabling their collection of windfall profits from their duped muppets. The "cash" index is operated by a market maker. These outfits operate with a conflict of interest when they also act as brokers. The practice is clearly questionable and I believe it should be outlawed. 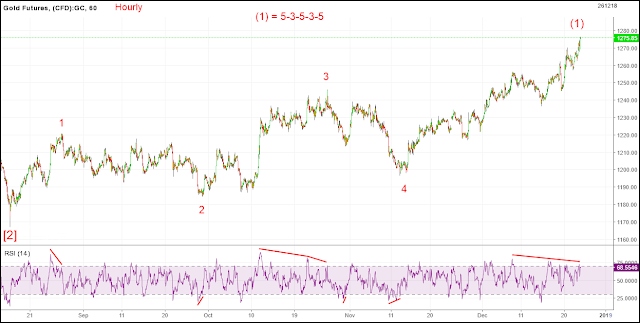 Accepting that Primary wave  is underway then Minor wave 3 is indicated to be nearing the start of its final wave [v]. 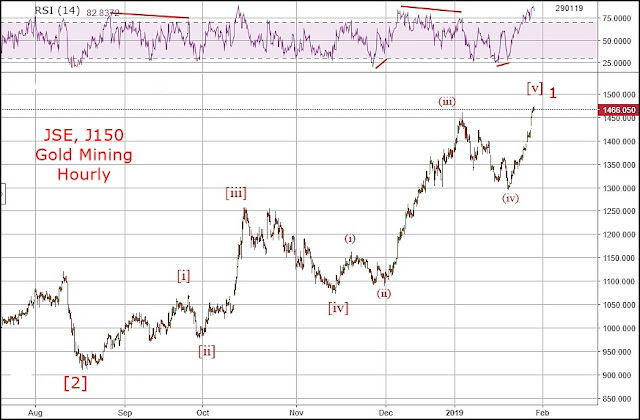 Looking for some corroboration for the $Gold chart..
Bears see a B-wave (not shown here) and expect that  will not sustain. Edited by Snippit, 05 December 2018 - 12:01 PM. 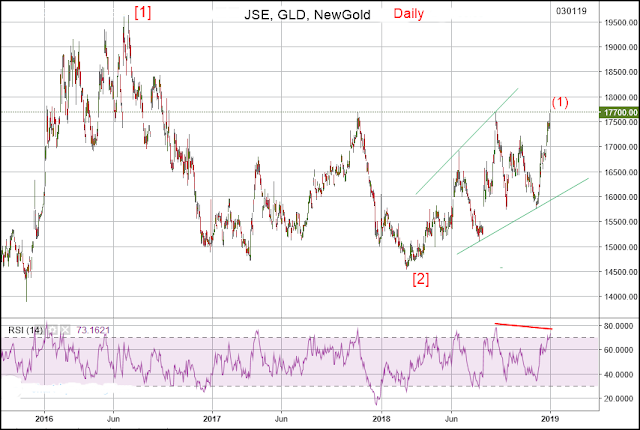 Thank you Sir......Very frustrating though......Any chance on a rand dollar chart ?